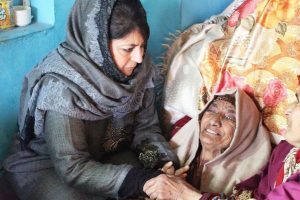 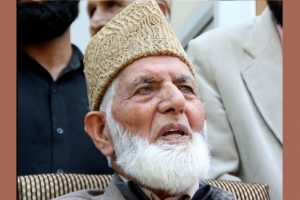 Referring to the remarks of Mehbooba Mufti when she was the chief minister with the support of the BJP, Geelani said that humiliating remarks of “milk & toffee” are still echoing in the minds of people and every curb and war on the people were assigned to the dreams of her father. 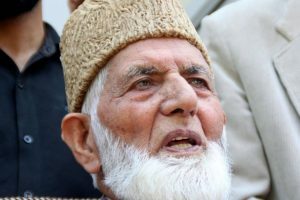 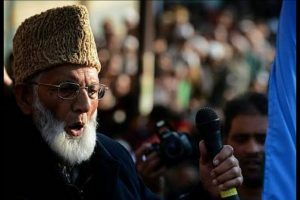 Geelani said the desecration attempts by some masked youths was an attempt to connect the Kashmiri struggle for freedom with international terror groups. 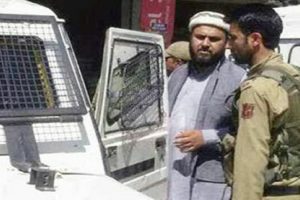 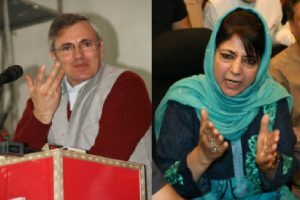 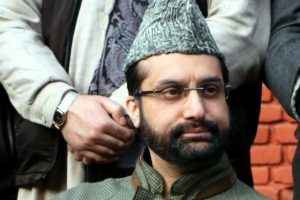 Both Hurriyat activists had said that the Ummat-e-Islami will place ballot boxes at all main squares in South Kashmir where people will choose between “azadi and India”. 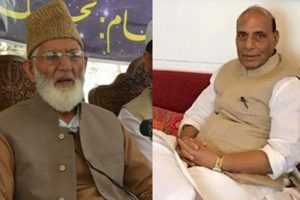 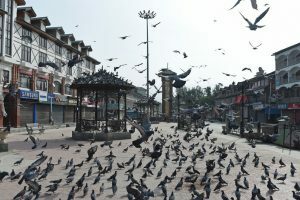 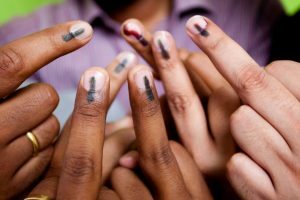 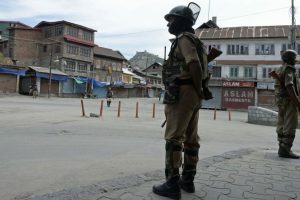 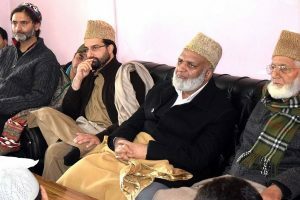 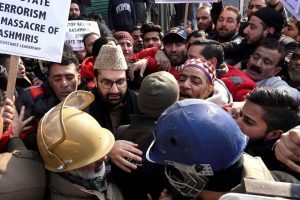 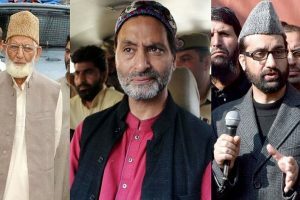 In a statement, the separatists have asked people to observe complete shutdown across Jammu and Kashmir on the polling days to display their complete disassociation with and resentment against these elections. 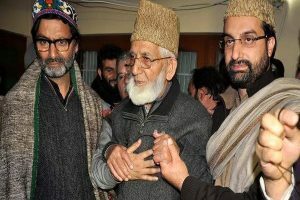 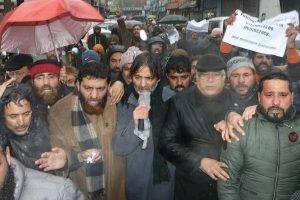 Joint Resistance Leadership (JRL) called the valley-wide shutdown against the "continuing killings of civilians by the Indian security forces".